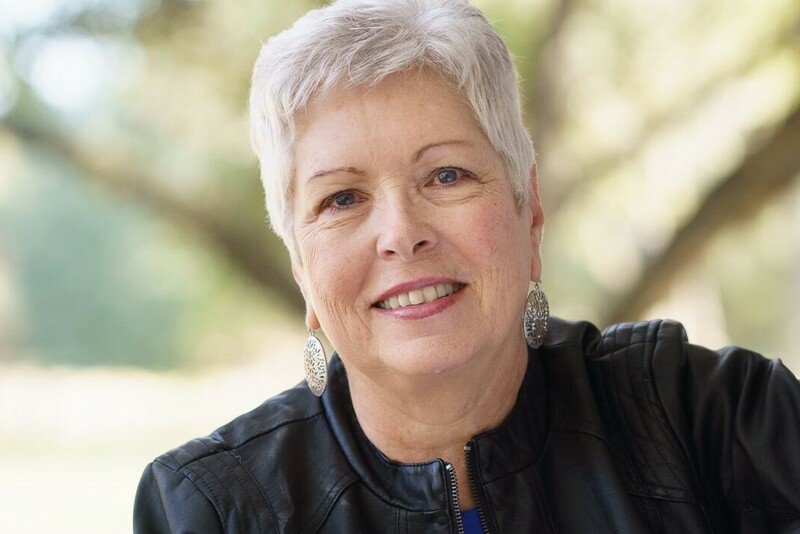 Meet Jody Hedlund, the bestselling author of seven novels, including Captured By Love, Rebellious Heart, and A Noble Groom, winner of the 2014 Carol Award and Inspy Award. Jody received a bachelor’s from Taylor University and a master’s from University of Wisconsin, both in social work. 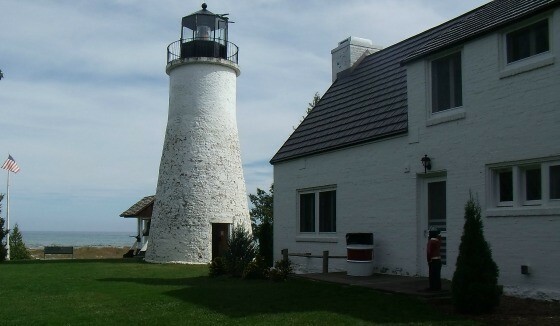 Currently she makes her home in Midland, Michigan, with her husband and five busy children. 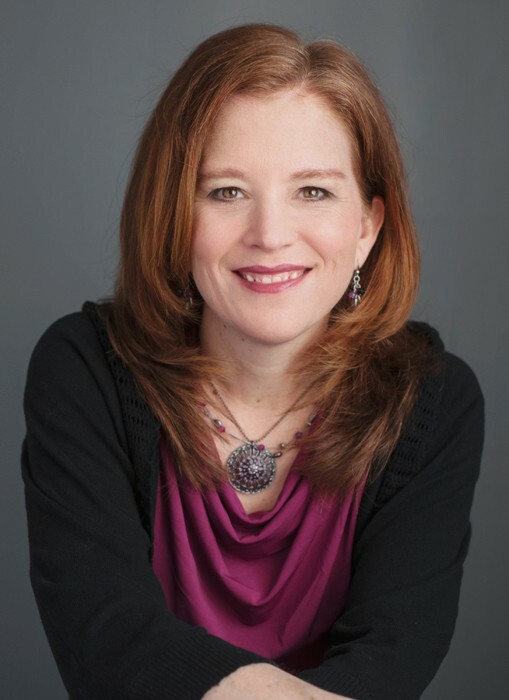 I’m excited to share a guest post from author Tiffany Amber Stockton today! 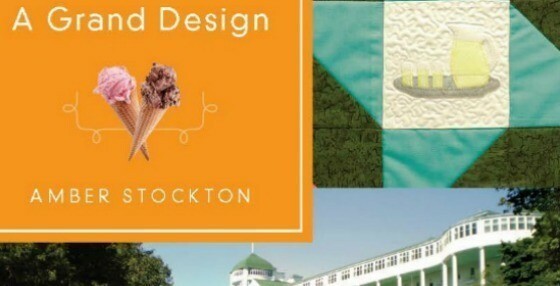 Tiffany has agreed to give us a peek behind the scenes of her new novel, A Grand Design. And she’s giving away a copy! Are you in Missouri or know someone who lives there? 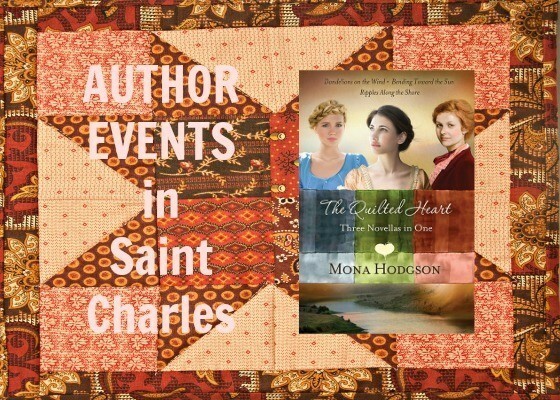 I’m headed to Saint Charles, Missouri, next month for the Lewis & Clark Heritage Days and several Author Events, May 14-18. 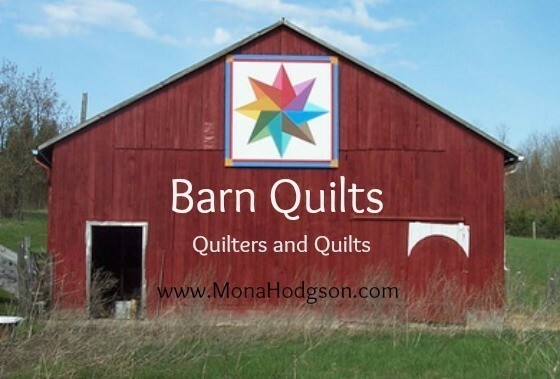 Join me at the setting for The Quilted Heart, also the launch city for The Boone’s Lick Wagon Train Company in Prairie Song. You never know who you might meet in Cripple Creek, Colorado! While I was in Cripple Creek in August to participate in the Gold Camp Days and Western Literature Festival, I made Wyatt Earp’s acquaintance through a program presented by his grandson, Wyatt Earp. 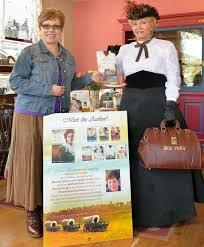 Then during a book signing at the Cripple Creek District Museum, I met Doc Susie, played by Hedy Boyce. 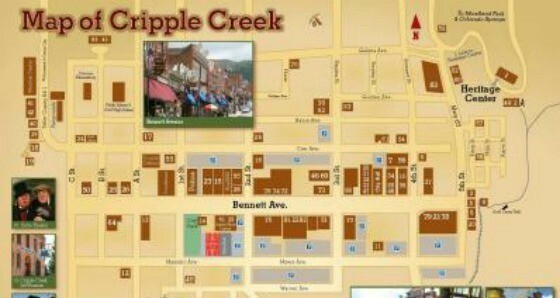 One thing is for certain, there’s never a dull moment in Cripple Creek. Even if after a full day of museum hopping and historical exploration, you’ve tuck yourself into your peaceful room at Carr Manor. The historic Cripple Creek High School repurposed as a lovely Bed & Breakfast is far too rich in history to be dull. 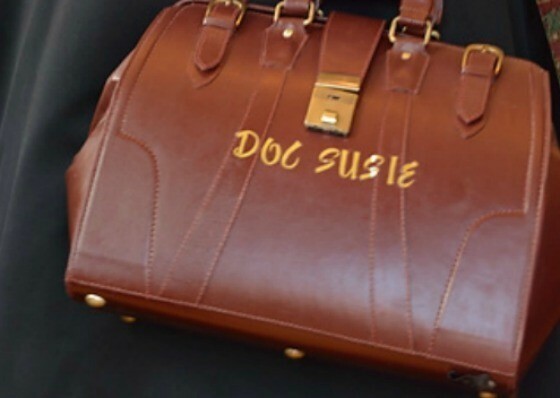 What fun it was to meet Hedy and chat with her about Doc Susie, the real life woman I feature as a fictional secondary character in The Bride Wore Blue, Book 3 in my Sinclair Sisters of Cripple Creek Series. 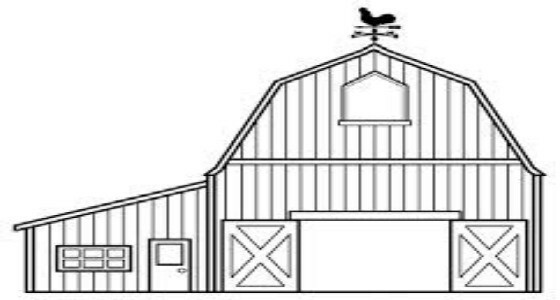 What image does the name evoke? A mountain man wearing a beavertail? If you answered, a mountain man wearing a beavertail cap, you’re likely a baby boomer or a fan of TV reruns. 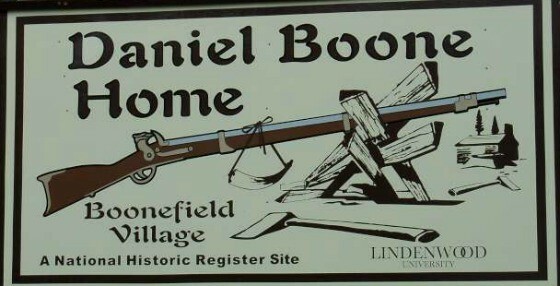 Daniel Boone’s pioneer exploits made him one of the first folk heroes of the United States. 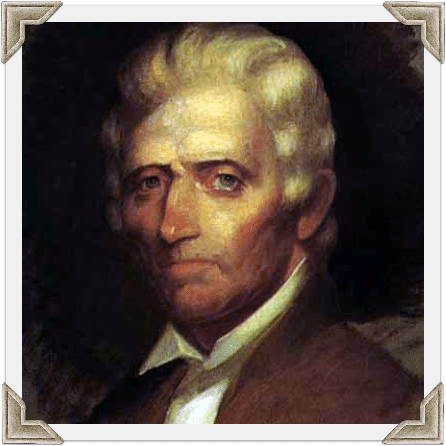 He was born on October 22, 1734 in Birdsboro, Pennsylvania, lived in Kentucky, and then at the age of 65, he moved his wife and several children to Missouri. The American pioneer, explorer, and frontiersman inspired a TV show bearing his name. Fess Parker starred as Daniel Boone in the historical series that ran from 1963 to 1970, and now enjoys an audience of another generation or two through reruns. 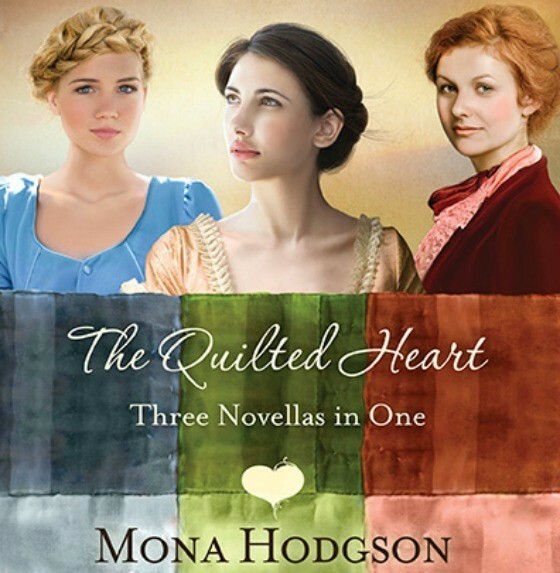 The Quilted Heart novellas only available as individual eBooks? January 21st, WaterBrook Multnomah will release Dandelions on the Wind, Bending Toward the Sun, and Ripples Along the Shore as a print omnibus–three novellas in one thick book. In 1999, I’d gone to St. Louis for a conference and a children’s book signing event. On a program-free afternoon, this Arizona girl decided to slide into her rental car and head out for an adventure. I ended up in St. Charles, Missouri. 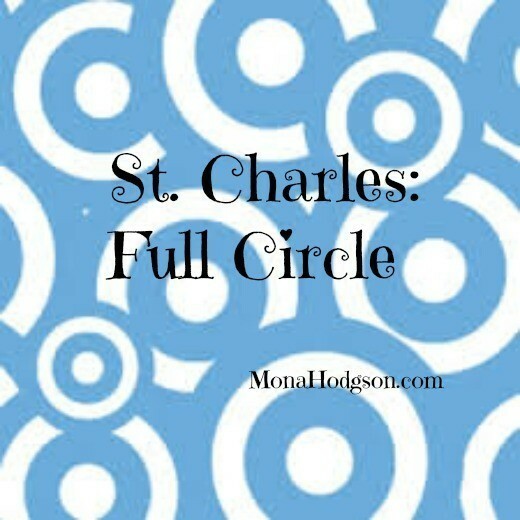 Immediately smitten by its historical Main Street and charming riverside perch, I dreamed of one day setting a story in Saint Charles. Charles and Clara Tanner are headed to Cripple Creek, Colorado, this month to visit the landmarks mentioned in my Sinclair Sisters of Cripple Creek Series. Sweet fans of my fiction, the couple gave me permission to share excerpts from their notes to me. What a blessing the four books on the Sinclair sisters have been to myself and my wife…. We have cried and laugh, but more than anything else we have grown closer together. As we read out loud to each other, it seemed to draw us into the story, as if we were there living in the 1890’s and experiencing exactly what the characters were experiencing. Bringing God into the story along with Bible verses made it even more believable, as well as soul searching for each of us. My wife and I are in our 70’s and we have been Christians all of our life. 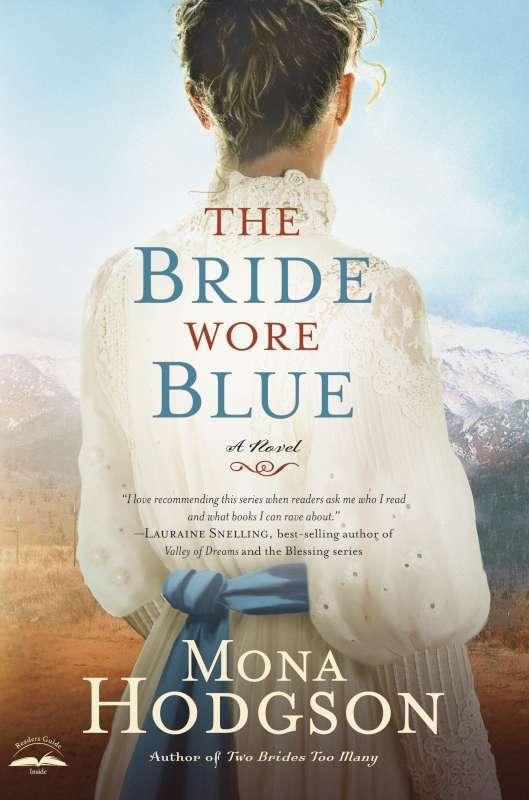 It has been difficult to find good fictional reading, in fact your book about the Sinclair sisters was the first fiction book I have read as I felt I could never get any value out of them and especially a blessing. … I felt it would be a waste of time reading something that could not add value to my life, but your books gave me as well as my wife new meaning to our lives. Don’t ever stop looking to God for a way to tell the stories in your books because if they have found a way into our hearts and lives, I am sure they have done the same to others.